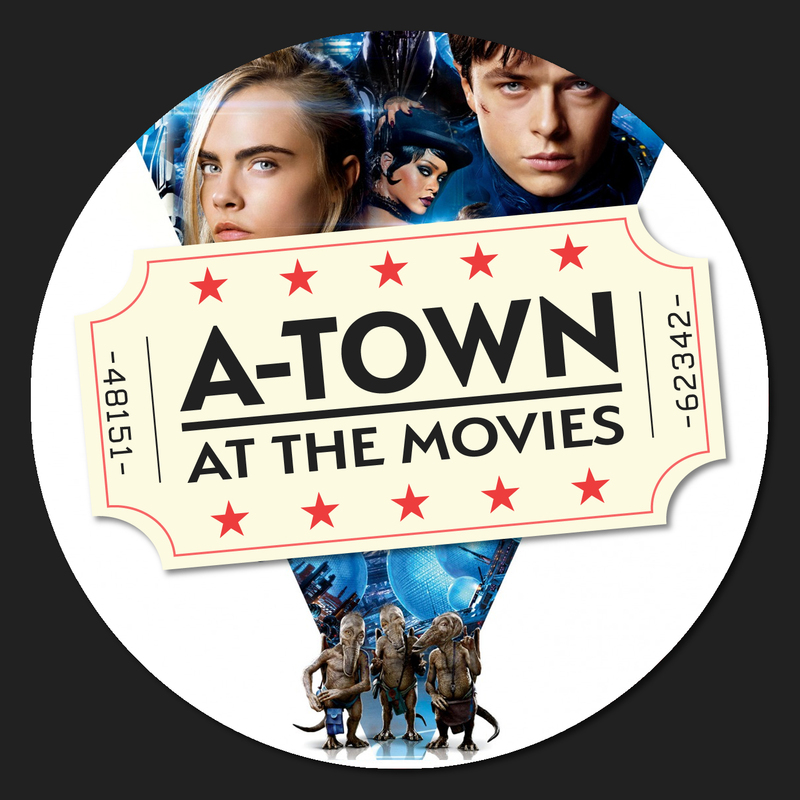 This week we watched a little film called Valerian and the City of a Thousand Planets… a film tha Dan originally walked out of in theaters. So did anything change the second time around? Listen for a life changing revelation!